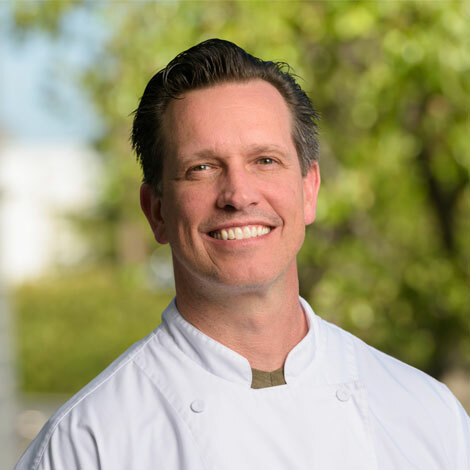 While the weather outside in the Bay Area isn’t quite as frightful during the winter as it is on the East Coast, there are still plenty of ways to get in the Christmas spirit. 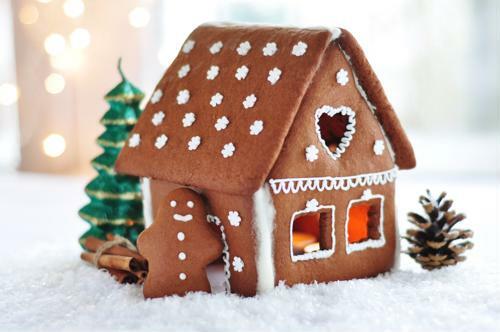 Creating gingerbread houses are a perfect excuse to gather the family in the kitchen, share and bake delicious recipes, and allow for more fun in decorating the houses together. Patience is key when it comes to baking, building and decorating your gingerbread house. Give your dough time to rest: Do so at least 30 minutes before rolling it out to bake the pieces of the house. Ensure your royal icing is the perfect consistency: You want it thick and pliable – not runny – before you start piping. Take time to seek inspiration: Flip through magazines, browse the internet (see more below! ), and gaze upon the neighbors’ outdoor lighting and holiday decorations for design ideas. Most ovens have hot and cold spots, which can make evenly baking sweets and treats a challenge. To ensure your gingerbread dough is cooked to perfection, with a rich, dark brown color and a harder texture needed to help your house stand, use a Wolf M- or E-series oven. These convection ovens use fans and multiple heating elements to control heat and airflow, which can help bake your gingerbread consistently. This makes a huge difference when it comes time to build. Uncooked areas in the dough will fall apart because they lack stability. The Wolf Gourmet Countertop Convection Oven works great as well! Get creative with your roof! Use bran cereal to make a “wood” roof and mixed nuts for “stones” on the house. Carve small circle gingerbread cookies to make a thatched roof. When assembling your house, use cans to support the walls while you “glue” them together with icing. Leave them in place until dry. This keeps it secure and you won’t have to hold it in place by hand. Utilize the entire kitchen: Let’s everyone’s creativity shine and go beyond candies. Savory herbs (star anise look great), cinnamon sticks, and even dried beans (for a cobblestone path) can make a beautiful element (as do crushed candy canes!). Place rainbow lollipops all around the house to mimic trees! 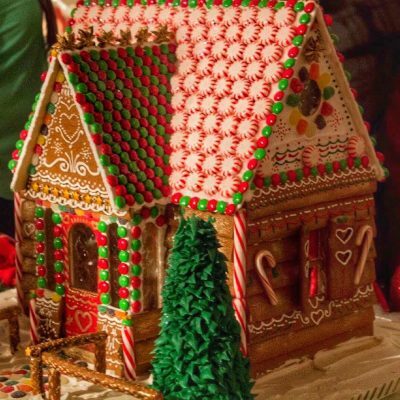 Remember: You can enjoy your gingerbread house for eating for several weeks, and the display will last a month or two. No matter which route you choose to take, baking, assembling and decorating a gingerbread house in your Bay Area home is the perfect way to ring in Christmas cheer this holiday season. 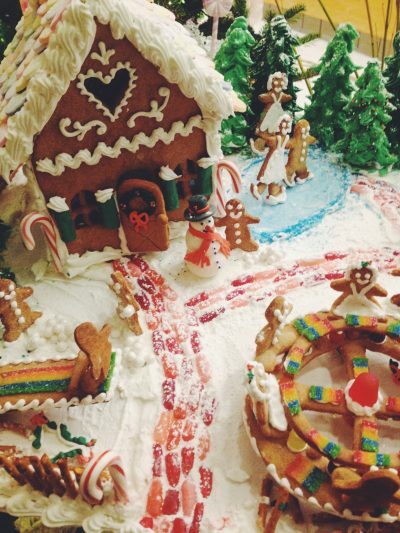 We would love to see your gingerbread creations! Tag us on Instagram #RiggsShowroom and on our Facebook page!